Got the winter blues? 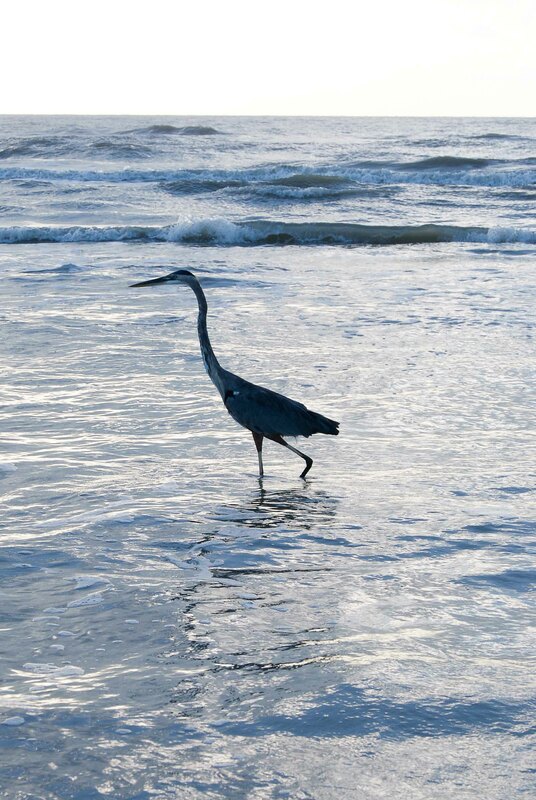 I have the perfect remedy – a collection of photos from a camping trip I took off the Padre Island National Seashore a few years ago with sunshine, sand, beaches, and birds. It cheered me up as we head into our third major snowfall in as many weeks! I don’t sleep well while camping (which I actually appreciate), so I was up to see the sunrise over the ocean – it was so gorgeous. 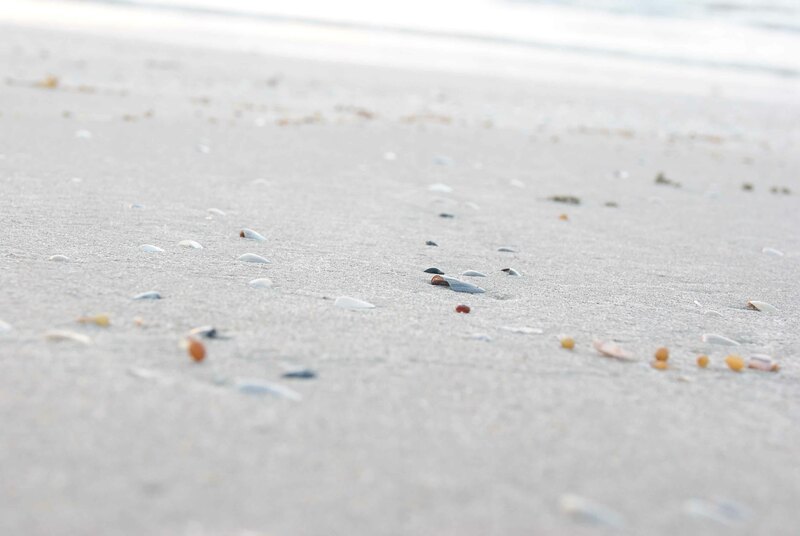 Shells in the sand – so lovely. The colors of the sunrise were amazingly soft and pastel. 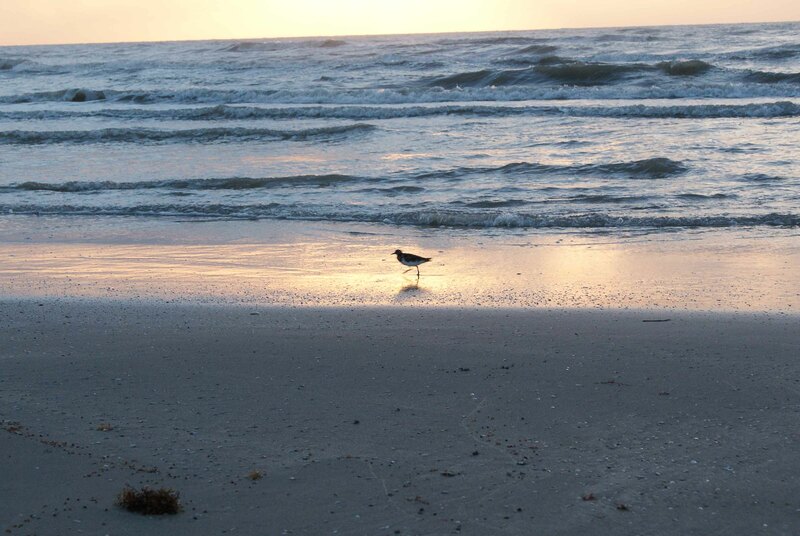 The birds were all about on the beach, too. They didn’t let me get very close but they were enjoying strolling on the beach for sure. 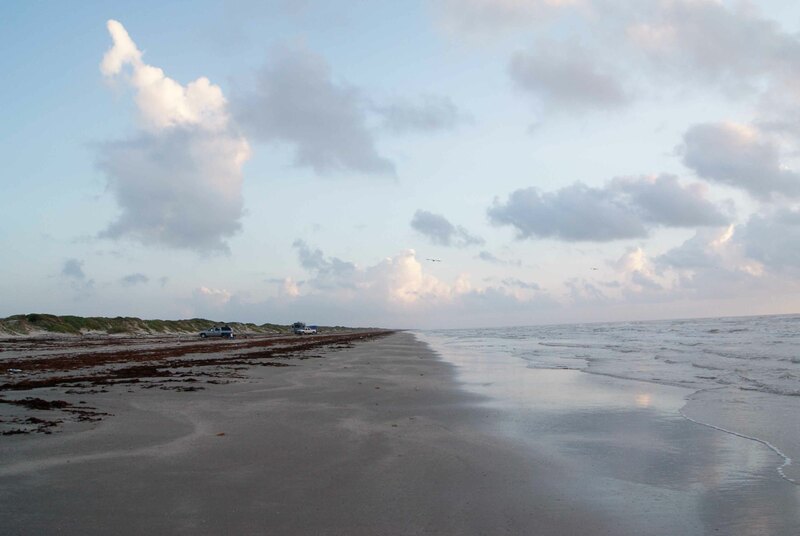 The shoreline – North Padre is never as busy as South Padre; the only people out were campers and a few fishermen; I was the only person out and about during the sunrise. 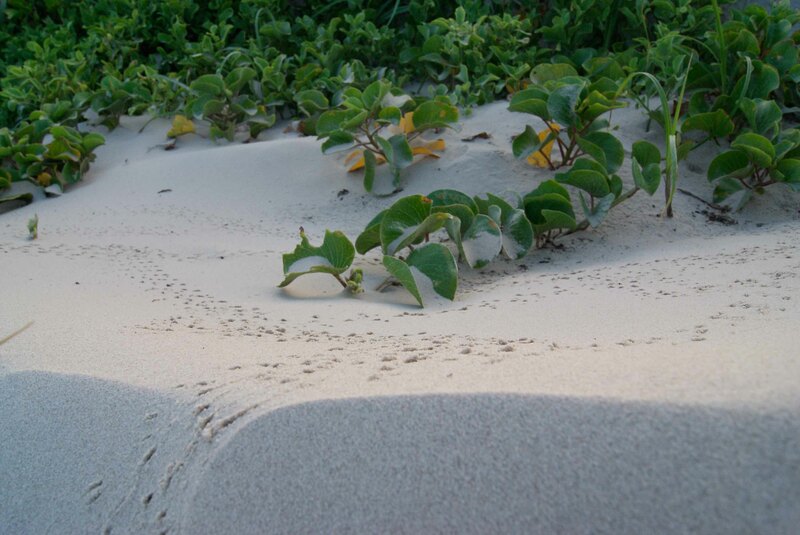 I walked up into the dunes, where there was tons of vegetation and bird tracks in the sand! 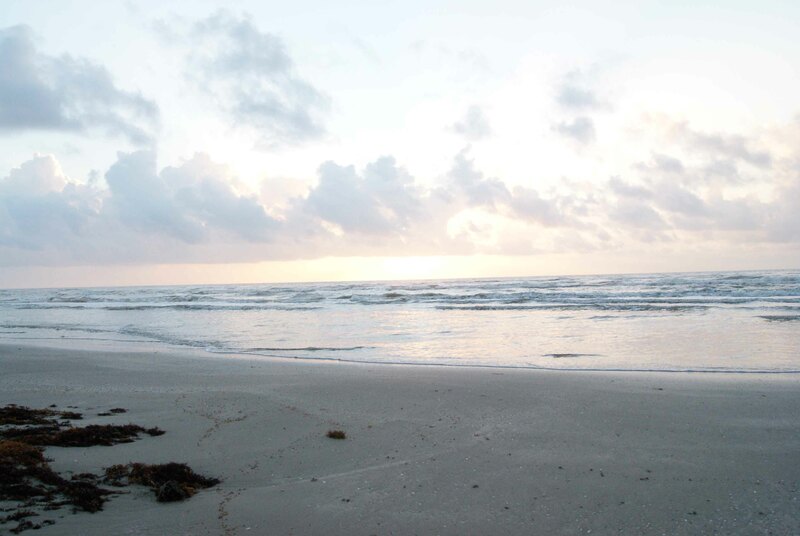 North Padre is a really beautiful way to reconnect with nature. And, finally, a crane that I saw right before the sun came all the way up and the rest of my group came out of their tents. She flew away before anyone else could see; I felt really lucky to have been able to explore so much in the quiet morning hours. 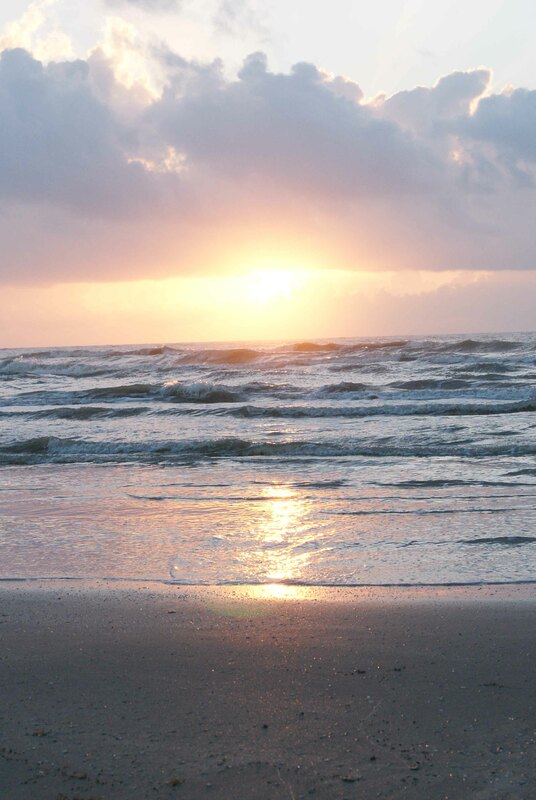 Padre Island is just off the Texas coastline, near Corpus Christi, and though South Padre is known for its partying and spring break fun, North Padre’s lesser known coastal beauty is not to be missed!